ProEnc – who we are. 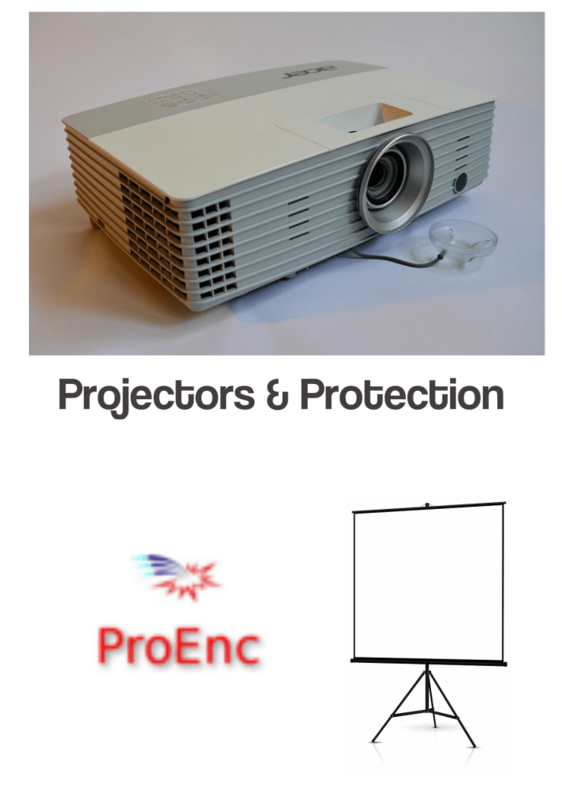 ProEnc is a manufacturer of protective housings for electronics to the audio visual market with in excess of 23 years manufacturing outdoor housings for vulnerable electronics.ProEncs solution is the unit on the market that is fitted with high security locks ensuring the investment made in the projector is protected. They have over 75 years experience between the 3 owners, they have put their manufacturing knowledge and AV experience to provide a solution that does everything anyone needs when they deploy a projector outdoors. This is what makes the ProEnc the most robust and secure projector enclosure on the market and why we are winning business replacing competitors units, due to them failing in the field. This is a solution for bars, restaurants and outdoor home cinema enthusiasts to put a projector outdoors. The unit provides all the essential protection from the weather, no matter if it snow, rains or is 145F! It is also provides vandal and theft protection for the hardware inside. Our solution is priced to allow almost anyone to put an outdoor home cinema in their back yard at a cost effective price. We have 2 locations, 1 in New Jersey USA and 1 in Cambridgeshire UK, this enables us to provide global logistics solutions to anyone wishing to use environmental enclosure for outdoor projectors. ProEnc is the originator of the projector enclosure in the United Kingdom, with over 25 years manufacturing knowledge in the protective housing industry. 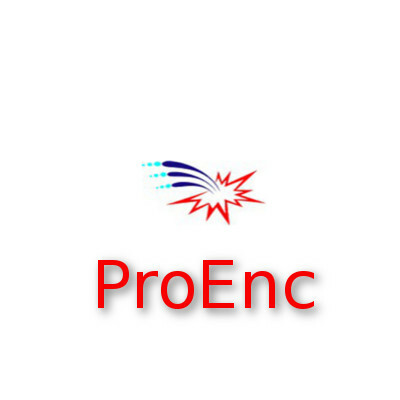 Contact ProEnc on their United Kingdom telephone number +44 (0) 843 2893717 or their US office on (862) 234-5981. ProEnc will give you the service you deserve. Outdoor Projector Housing – This Is What You NEED!